Create and share exercise routines online! Buy the PTStudio Pro for 58 € + tax per year. 30 days MONEY BACK GUARANTEE! Install the app from the app store (ios) or google play (android). Login with your ptstudio.com username and password. Touch the plus (+) icon to add a new exercise. Take new start picture or browse your phone gallery and swipe left to continue. Take new end picture or browse your phone gallery (optional) and swipe left to continue. Record an exercise video or browse your phone gallery (optional) and swipe left to continue. Click save. 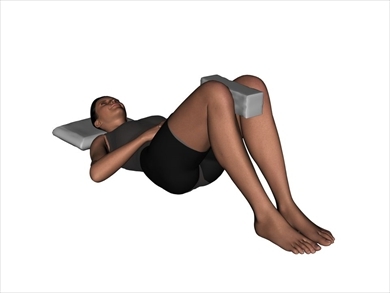 This will upload the exercise to your ptstudio.com account. 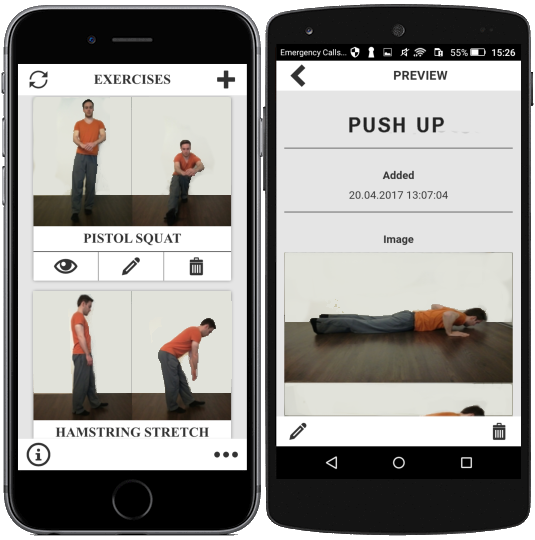 Login to ptstudio.com and click the camera icon to show all the exercises added through the app. App is free if you have PTStudio account.